You and your loved one may be eligible for certain benefits from the Social Security Administration or Veterans Administration. 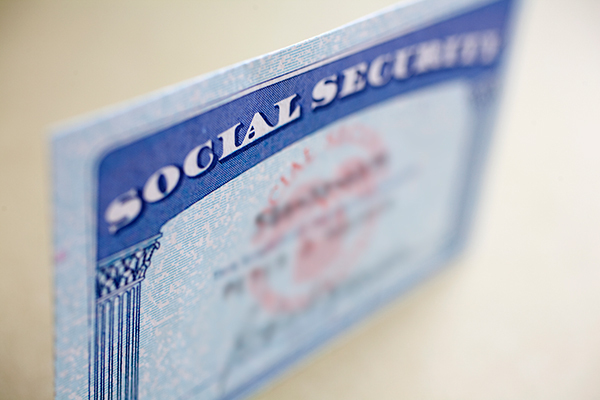 Our staff will file a notice with Social Security that your loved one has died. This is a requirement by the Social Security Administration. Please share your loved one’s Social Security number with your funeral director to begin the process. After the notification, you should contact Social Security to discuss benefits for you and your family. They can be reached at 1-800-772-1213. To speak with a representative, please be sure to call between 7 a.m. and 7 p.m., Monday through Friday. Benefits vary by a number of conditions, including the age and relation of the surviving family members, and can also change over time. Please review the information and instructions at the Social Security website, www.SocialSecurity.gov for the most up-to-date information. To honor their service and dedication to our country, burial and cemetery benefits are available for each eligible veteran, their spouses and dependents. 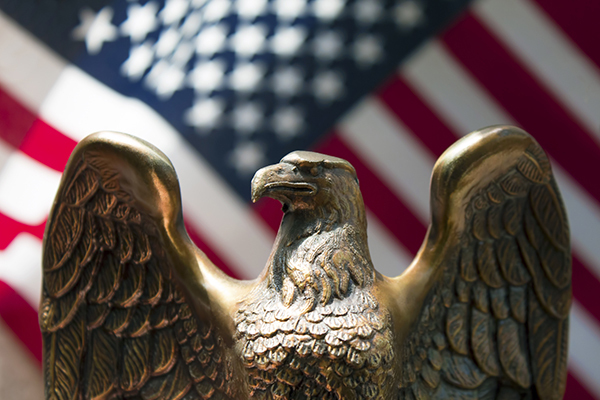 These benefits include a military funeral honors ceremony at a funeral or memorial service, a burial flag, burial at a national veterans' cemetery and a veterans' cemetery marker. Some veterans are eligible for a monetary benefit towards burial at a private cemetery. Our staff will work with the Veterans Administration to assist you in obtaining these benefits. More information can be found at the links below.